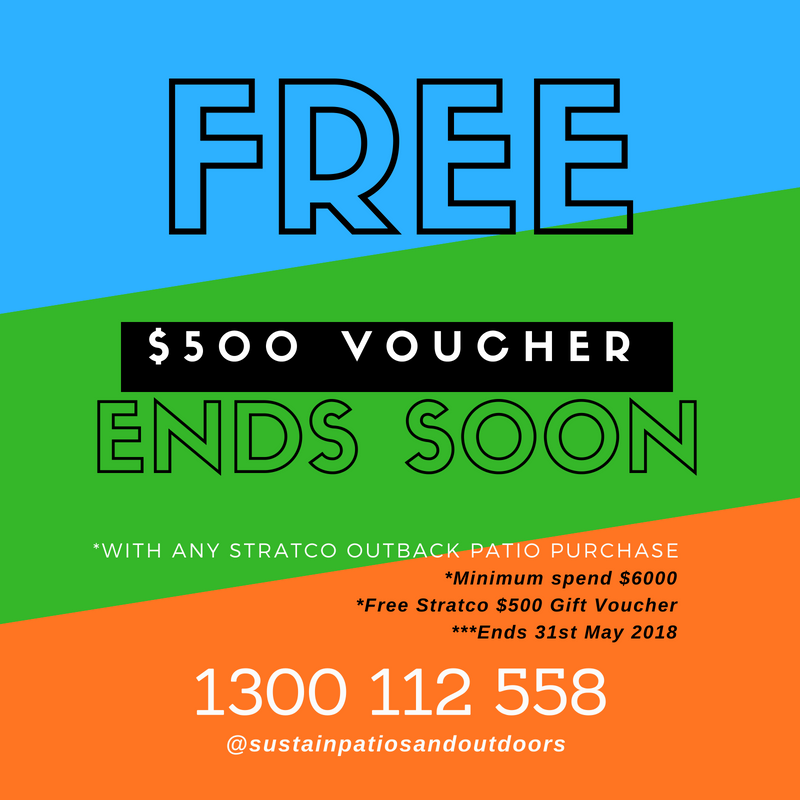 IF YOU ARE LOOKING TO TRANSFORM YOUR OUTDOOR SPACE, SUSTAIN OUTDOORS ARE PERTH’S TRUSTED NAME IN CREATING AMAZING AREAS. 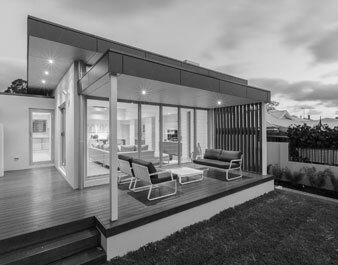 Like Sustain, Stratco is committed to excellence in manufacturing the finest quality patios in Perth. 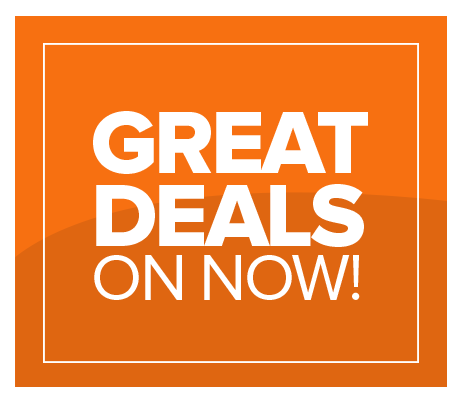 Whether you’re installing a classic Flat Roof Patio, modern Gable Patio, or a completely customised patio, we design and install the Stratco solution best suited to your home. 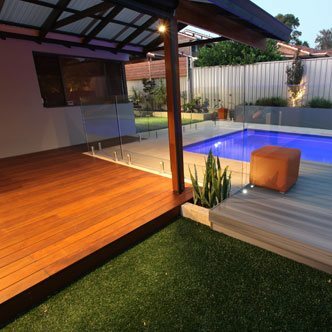 Custom decks are practical and visually stunning outdoor solutions. 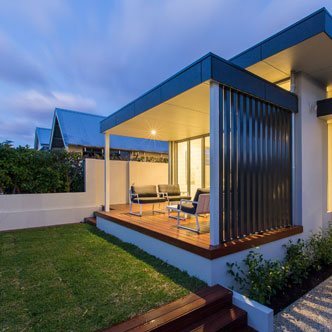 The contrast between backyard landscaping and a wooden deck can add a sense of luxury to your home, as well as serve as a functional living and entertaining area. Our experienced designers and tradespeople have the skills and passion necessary to build you your dream deck, exactly how you envision it. 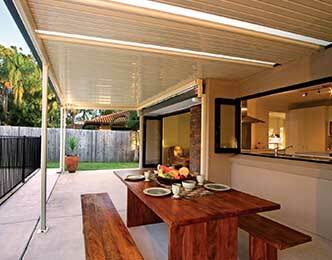 Your home is unique and deserves a tailored outdoor solution. Sustain expertly create custom patios that are both functionally and aesthetically superior. 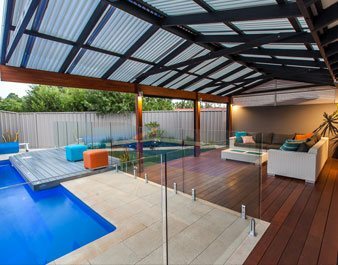 We consider your lifestyle, family, and goals when designing your perfect patio and customise everything from the material used, to the shape and design. 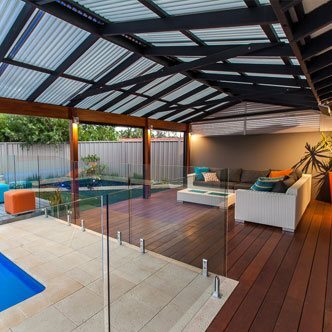 Backyard possibilities don’t stop at patios and decking. Holistic and well thought out landscape design can transform your backyard into a private oasis and increase the value of your property. Sustain will create a visually stunning backyard for you to enjoy all year round that is personalised to your lifestyle. 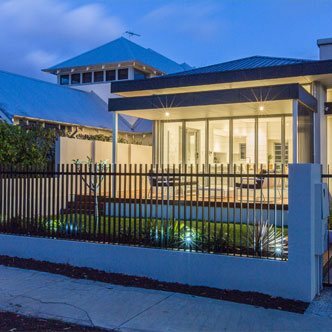 Are you thinking about undertaking a total outdoor makeover to transform your outdoor space into a stunning, functional entertainment/living area? Well you’ve come to the right place. 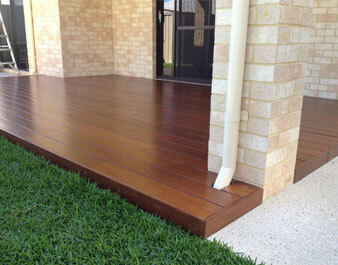 At Sustain we customise decking, patios, and landscaping specifically for your needs. Our commitment to creativity and innovation ensures that, when working with us, the end product will be even better than you imagined. 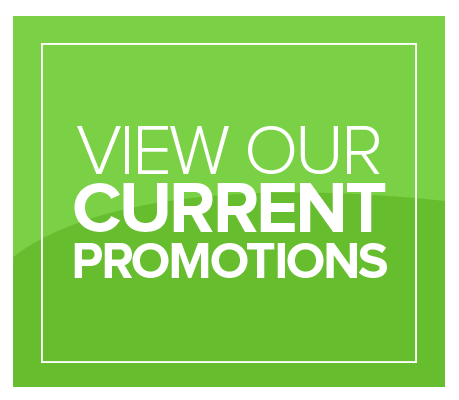 Our custom patio services offer a unique patio solution for your home. When designing your dream patio we consider what you desire to use the space for, the aesthetic look of your home, and you and your family’s lifestyle. By considering all of these aspects, we are able to devise a space that will not only look beautiful but be a practical addition to your home. 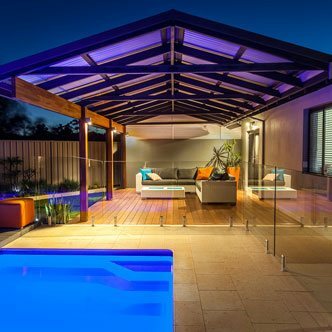 You can further customise your patio with a unique colour scheme or even timber lighting and down lights for that luxurious finish. 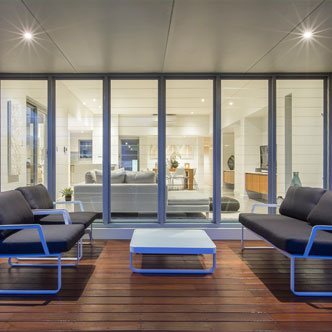 Similarly, an additional or adjoining deck can further enhance your outdoor entertaining area, and with a huge range of finishes to choose from, the possibilities are endless.